Nina Sayers: I had the craziest dream last night. I was dancing the White Swan. 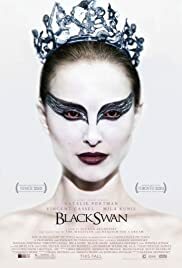 Q: What is 'Black Swan' about? Q: Who lives and who dies at the end? I was very lucky to snag tickets to see Black Swan at the the Toronto International Film Festival. 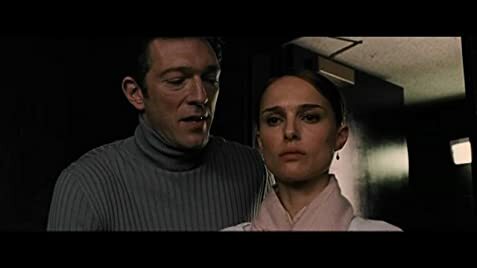 THE GOOD: Natalie Portman's acting was perfection - definitely an Oscar worthy performance. Mila Kunis's performance was surprising in a good way, it is clear that she stepped out of her comfort zone. The film's musical score was superb. Of course, much of it was taken from 'Swan Lake', but I loved that they were able to incorporate that music throughout the entire film and not just in the ballet scenes. Of course, it was beautifully shot and the plot was riveting - I was drawn in from beginning to end. The audience saw a new side of ballet/ theatre that is not often shown in popular films - the struggle the performer faces in committing to and perfecting a role. The struggle between 'good' vs. 'evil' was presented in a methodical and intriguing way. THE BAD: Many parts of this film felt like it belonged in the horror Genre. Some parts definitely made me jump or cringe (which I was not expecting). The film was also an emotional roller-coaster, which was fine at first, but This 'emotional roller-coaster' sort of dragged on to the point that it almost felt like it was too much. I just feel that it could have been tuned down a notch. Overall, I thought that most of the film was wonderful, and I highly recommend it. 231 of 394 people found this review helpful. Was this review helpful to you?